It may be rainy and gloomy now, but get your smile ready to shine for spring with Dr. Joshua Stelzer’s teeth whitening near Ambler. Whether you want to get ready for your Valentine’s Day date or are attending a wedding, teeth whitening can boost your confidence and dramatically change the appearance of your smile. At Stelzer Dental, you have the option of choosing the best teeth whitening service suited to your needs. If you need white teeth fast, Dr. Stelzer’s in-office solution may be the option for you. As little as an hour, you’ll start to notice your teeth’s shades of color get lighter and whiter. If you prefer to get your teeth whiten in the comfort of your own home, his take-home kits are effective and safer than over-the-counter whitening kits. 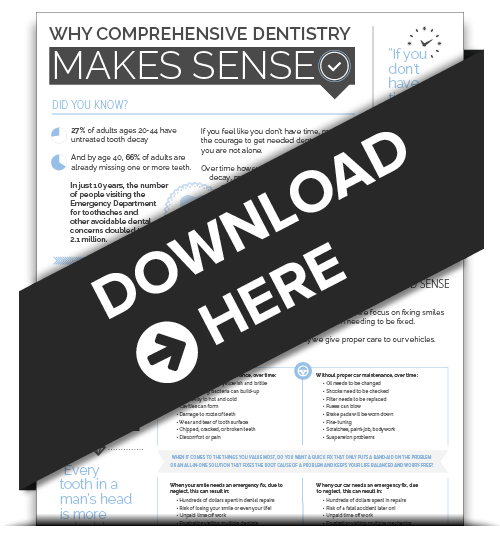 Think you need more than teeth whitening? 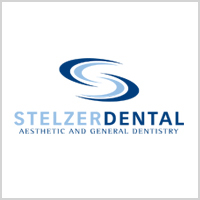 Dr. Stelzer has mastered his cosmetic dentistry skills to provide the best results especially if you are in dire need of a beautiful smile fast He has perfected a wide scope of dentistry skills including veneers, teeth whitening, crowns, and smile design to help boost your confidence and change your life. Don’t guard your smile from the world. Your smile is the gateway to your personality, and Dr. Stelzer will make sure your unique smile matches your beautiful personality. Stop procrastinating and call Stelzer Dental today to schedule your personal consultation with Dr. Stelzer.